Get a flu shot to ward off a case of influenza, and as an added bonus you’ll reduce your risk of a heart attack, stroke or other type of unpleasant “cardiovascular event,” a new study finds. 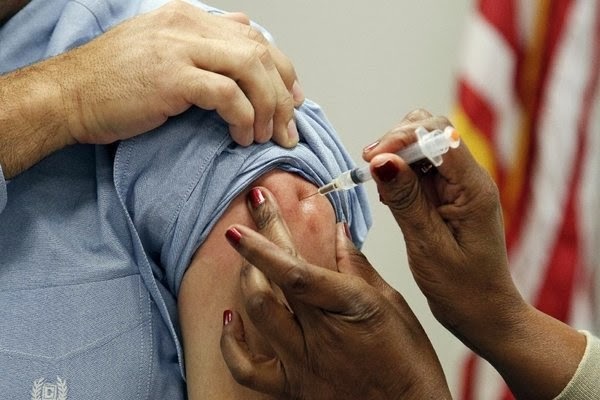 An international group of researches compiled data from clinical trials, finding a “a consistent association between influenza vaccination and a lower risk of cardiovascular events,” according to their report in Wednesday’s edition of the Journal of the American Medical Association. Read the LA Times article HERE.